OUT NOW - NEW RUF RECORDS LP! HomeHomeLatest NewsOUT NOW - NEW RUF RECORDS LP! 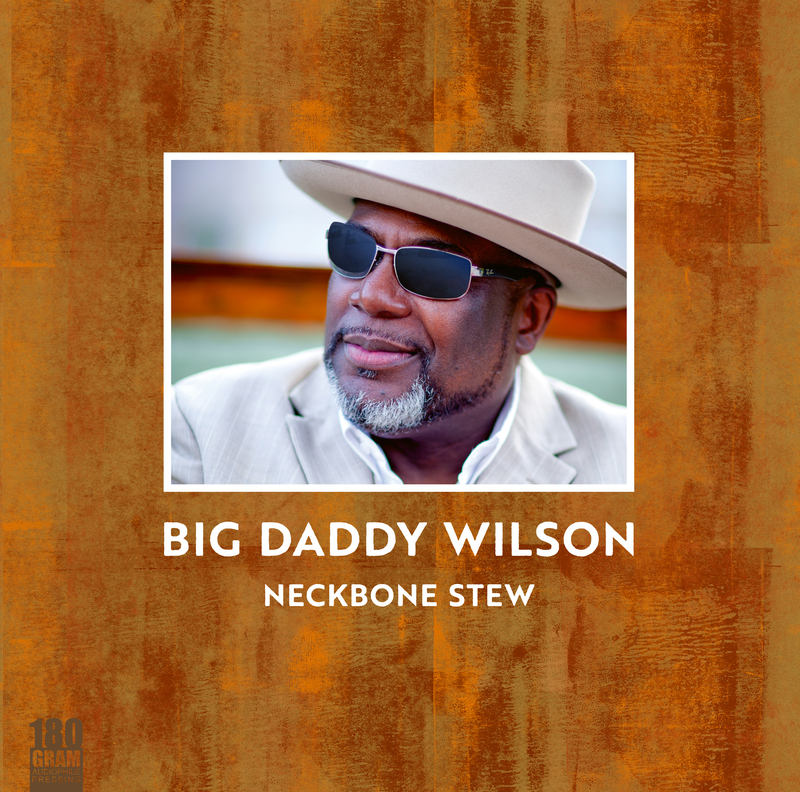 Check out the new LP from Samantha Fish - Chills & Fever and Big Daddy Wilson - Neckbone Stew! !